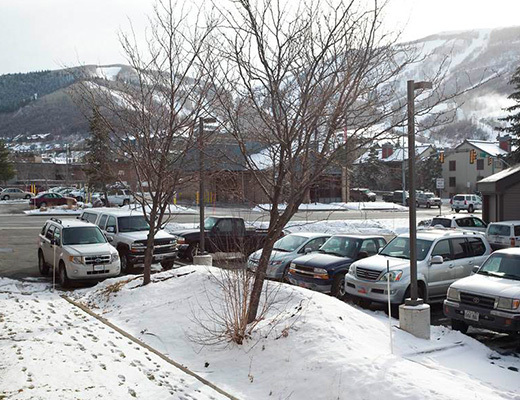 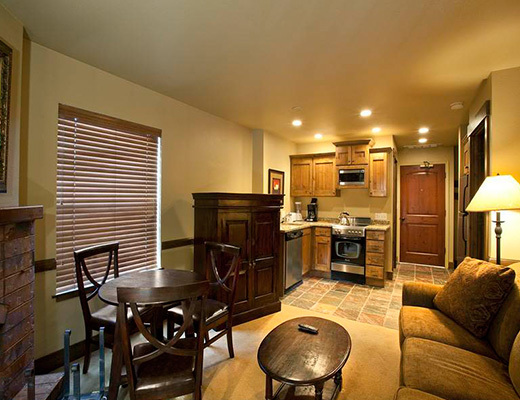 Conveniently located, the Copperbottom Inn is situated on the free shuttle route, and is only three short blocks from Park City Ski Resort. 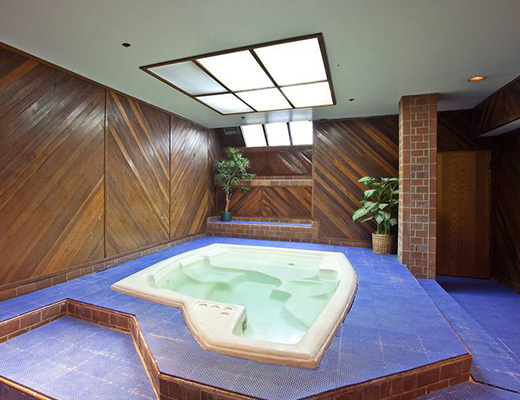 Onsite, guests will be delighted to find the highly acclaimed Chez Betty, an award-winning fine dining restaurant, as well as a common dry sauna. 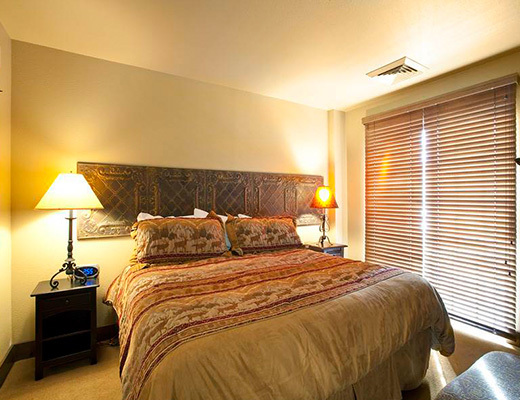 Enjoy the comfortable furnishings and charming dÃ©cor that this gold-rated, one bedroom, two bath condo rental has to offer. 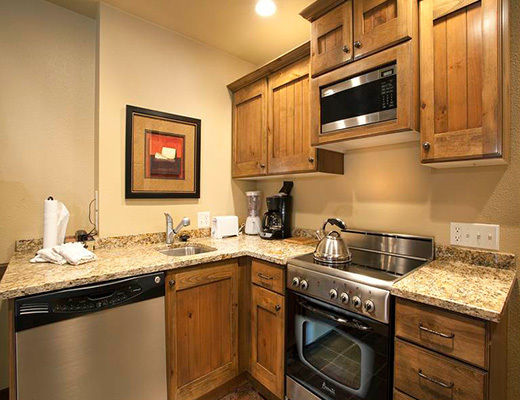 A tiled entry leads into the cozy kitchen where you are sure to be pleased with the upgraded stainless steel appliances. 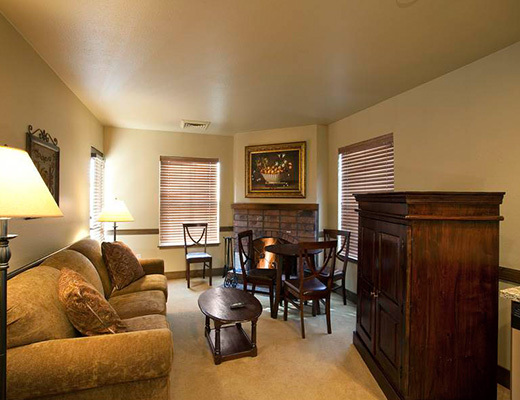 The main living space offers relaxed seating and a corner brick fireplace to warm up next to. 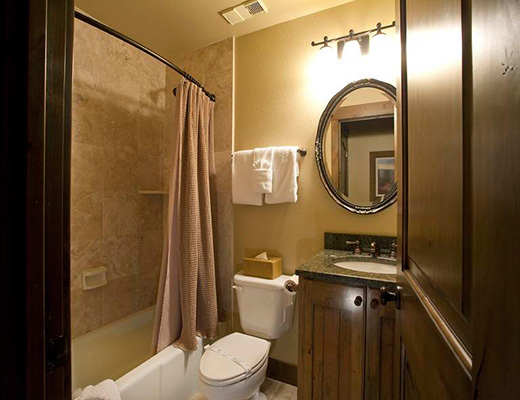 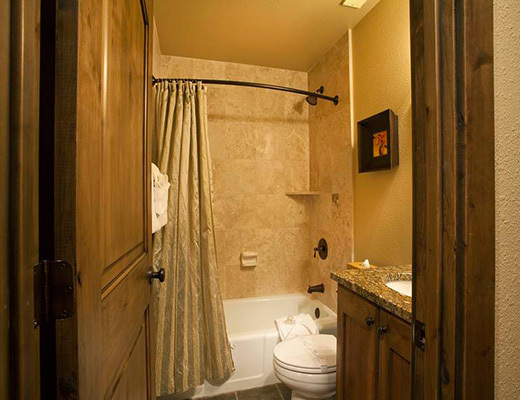 The beautifully tiled bathroom with its granite countertops and a well-appointed bedroom finish off the details of this lovely vacation property. 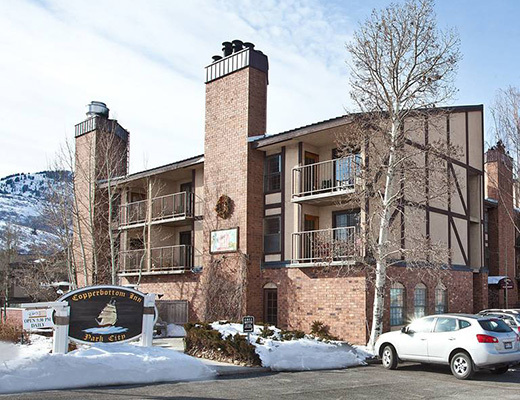 With lodging available for as many as four guests, Copperbottom Inn provides ideal accommodations for your mountain getaway.